There are a lot of motorcycle lovers around the world. 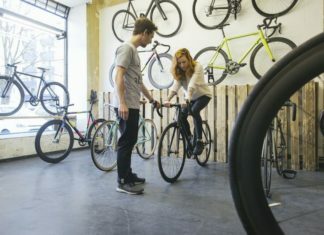 They can see new models every year or new releases of some older models on some of the world’s most famous motorcycle shows such as EICMA or INTERMOT. 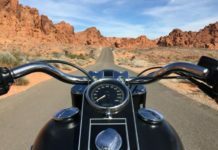 But for bikers in the US, even models presented on motorcycle shows can be a problem, because there are many machines that are not intended for the US market. 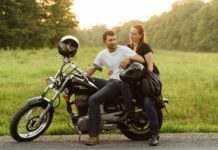 This is a big problem for them, so we were inspired by this issues to create a list of 20 bikes that are not available for motorcycle enthusiasts in America. So let’s start. 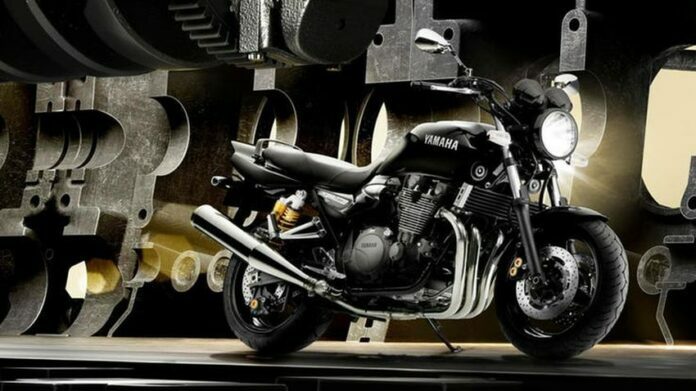 The YAMAHA XJR1300 is a motorcycle that can provide you a complete and quality ride experience. This is a powerful bike with a four-cylinder engine capable of producing 71.9 KW. Also, this machine has a steel frame, a five-speed transmission as well as a dual disc brake. We can say it’s really sad that one such bike is not available for bikers in America. BIMOTA DBX 1100 belongs to the category of expensive engines. Its main features are TTX forks, monoblock disc brakes, and frame made of carbon fiber. This carbon fiber makes it the lightest motorcycle in its class. As for power, the engine has 95 horsepower. Also, we have to say that this is a redesigned DB10 B-Motor model from 2011. Minsk is a European motorcycle with a great tradition. The TRX 300I model is actually a remake of a motorcycle that is produced in China, called the Zongshen RX3. 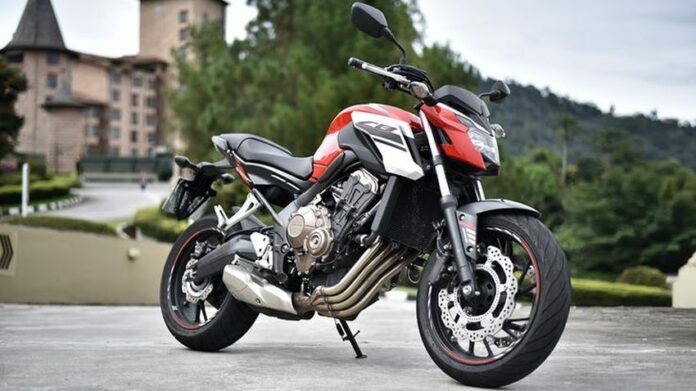 Otherwise, Zongshen is one of the motorcycle manufacturers that produce powerful engines. According to this, TRX 300I has a 250cc engine built on it. CCM GP450 Adventure is a machine that is designed for the most demanding terrains. 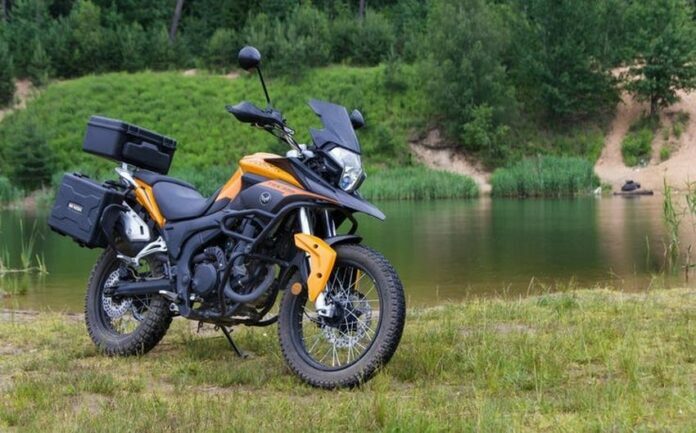 In addition to excellent off-road performance, this bike has excellent steering and is also one of the motorcycles with the lowest weigh. It has a 449cc engine. Ténéré is a generation of motorcycles manufactured by Yamaha since 1983. 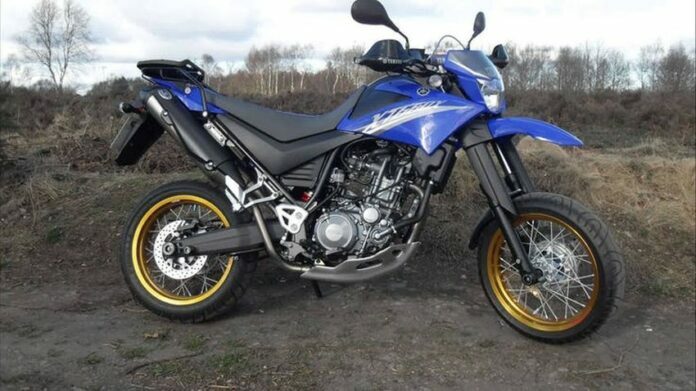 In particular, the Yamaha XTZ 250 Ténéré model represents a significant improvement in the history of this name. For example, one thing that was improved compared to the 1983 model was an increase in weight, exactly 45 kg. This means that the engine power is also increased. 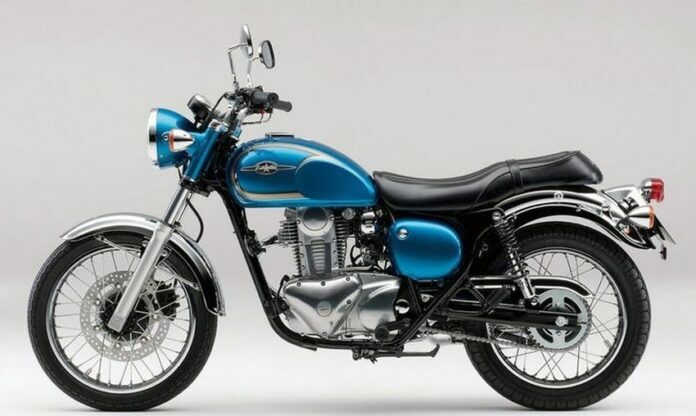 The Kawasaki W800 is a model that is based on the 1965 model. This version was produced until 1975, when production was stopped. Re-production was launched with the W800 model in 2011. 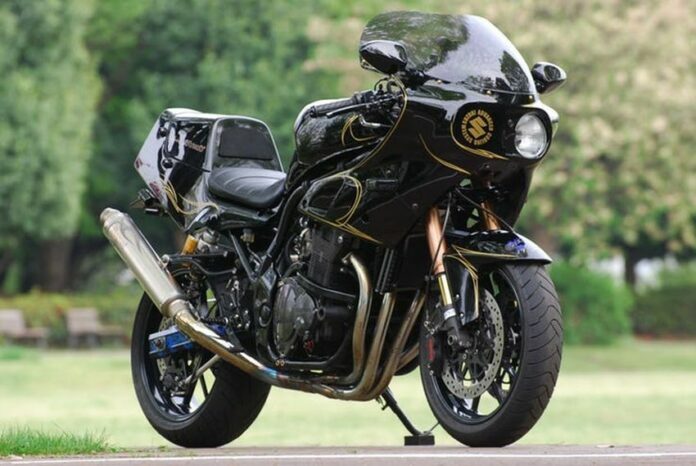 This bike has a slightly classic outlook and comes with a 47 horsepower engine. 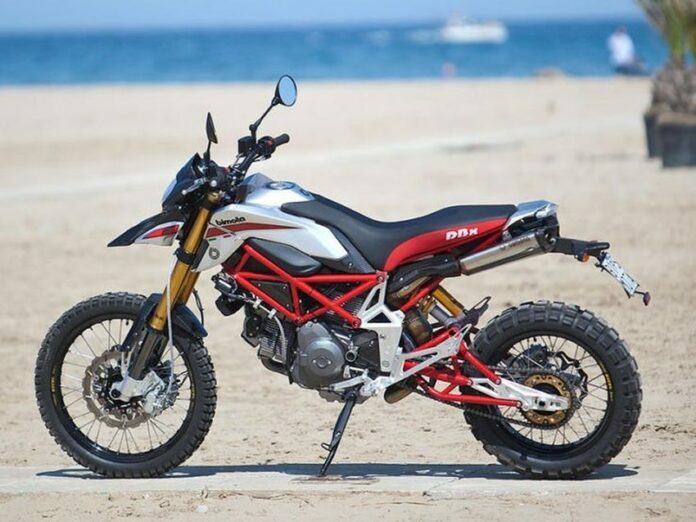 Another bike on our list that is able to fight the worst terrain. 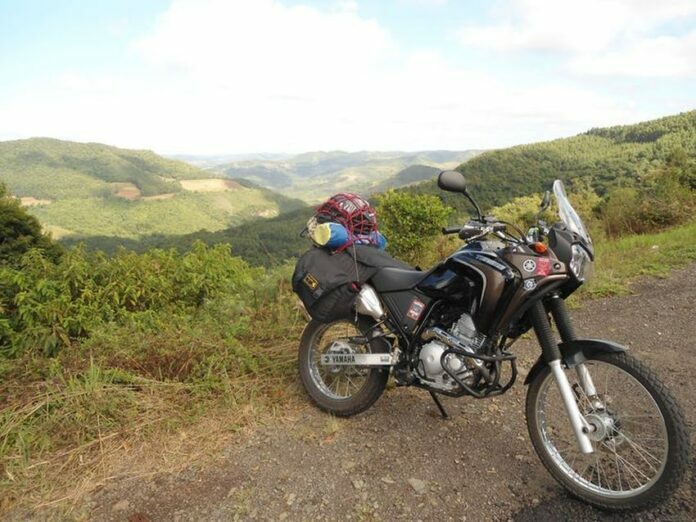 What is certain is that this motorcycle will provide you with a great adventure. It also has a powerful 300cc engine. This beast has been on the market for the last 4 years. It has a really powerful engine that can fight with any situation when you drive, either off-road or long-distance driving. 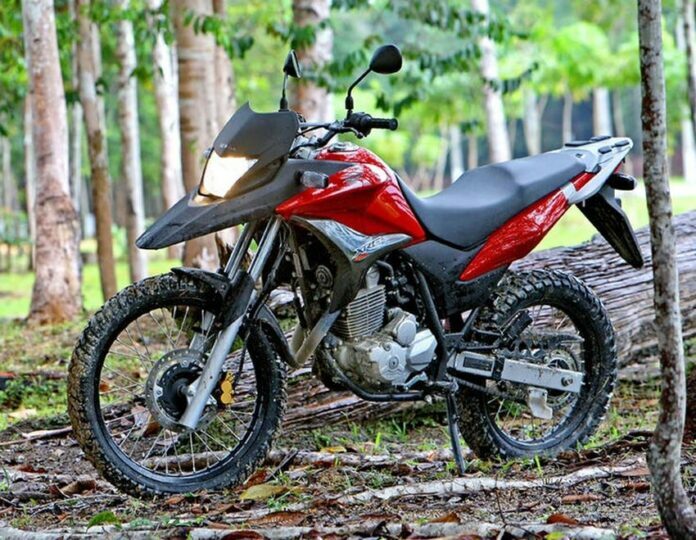 We can compare it with models Honda XR650L or Suzuki DR650. Also, we can conclude that this is a very reliable and quality product from Yamaha. 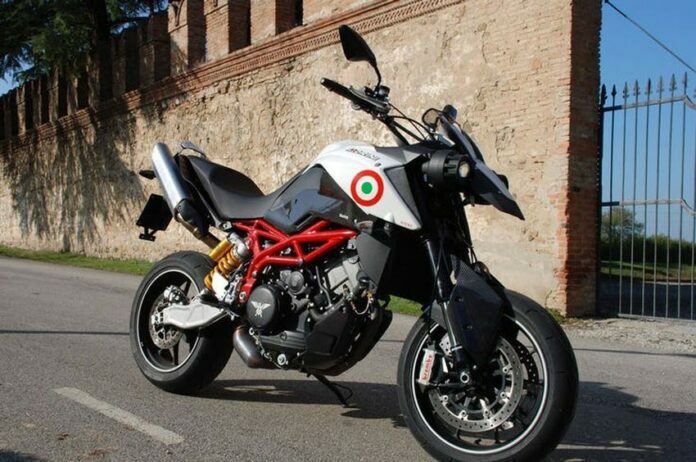 Moto Morini is an Italian manufacturer whose name is related to racing motorcycles. This is exactly the case with the Granpasso model that is simply perfect for racing. That’s why it’s better to drive this bike in asphalt than in an off-road variant. As for specification and performance, the Granpasso has an amazing 1183cc V-twin engine, and we must mention it is excellent in the curves. 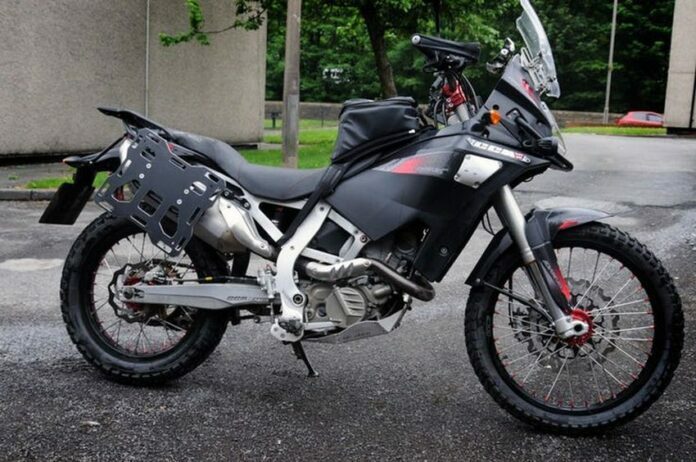 Honda Crosstourer Highlander is marked as the main competitor of the BMW R1200GS bike. It’s really weird why it was never even close to appearing on the American market. The performance of this bike is excellent, it has a double clutch and a V4 engine. All this ensures excellent driving experience whether you are driving on bumpy roads or cruising the highway. The Suzuki GS1200SS is some kind of GSX-R1100 modification. In fact, the GSX-R1100 was banned in Japan because it had more cubic centimeters than allowed, or more than 750cc. The changes that have been made are mainly related to the suspension and braking system. We must also mention that the new model is excellent in curves regardless of speed and that now, the engine has 1153cc. Another motorcycle that was made by Suzuki. 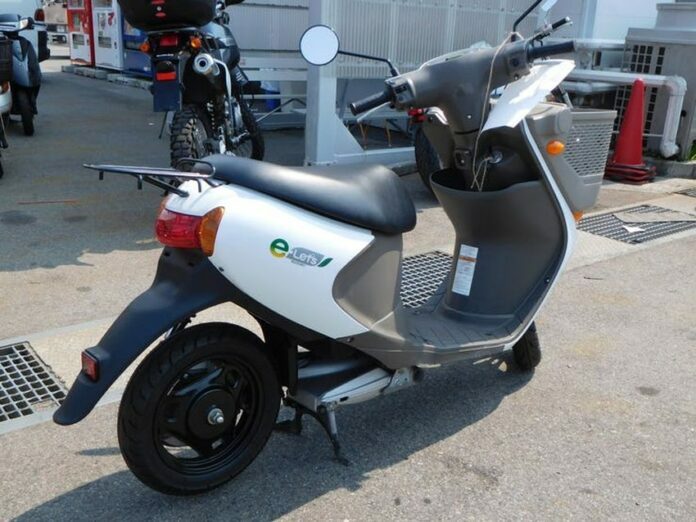 From the name of this machine, we can conclude that it is an electric motor bike. It’s pretty strange why it’s not available on the US market, because it’s a small motorcycle perfect for everyday city transport and shopping. If it was available to customers in the US, Suzuki would probably have a good profit. This motorcycle is another one on our list that has a classic outlook. 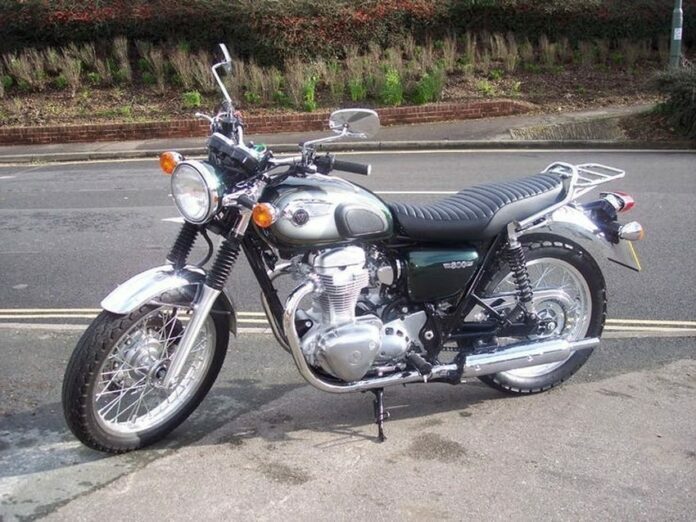 It also has a 400cc air-cooled SOHC engine as well as a double disc brakes and a drum brakes in the back. 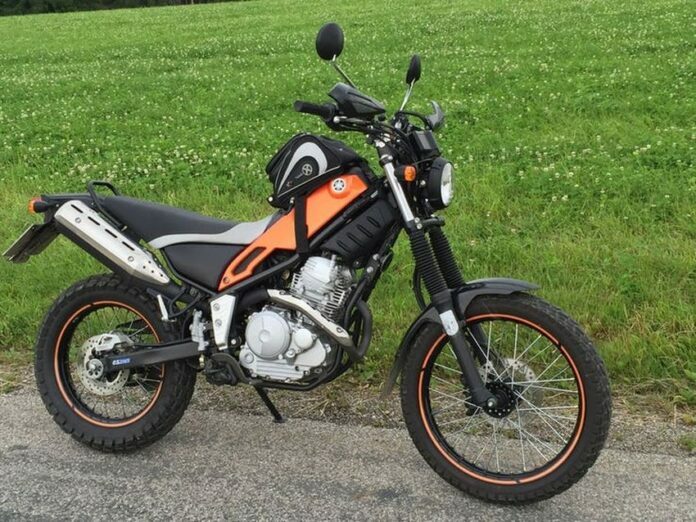 It’s also interesting that motorcycle enthusiasts in America can easily make such a bike from their old motorcycle, with little modifications, so they do not have to wait for Yamaha to start selling its machines in America. On the market, two versions of MT-O9 can be found. 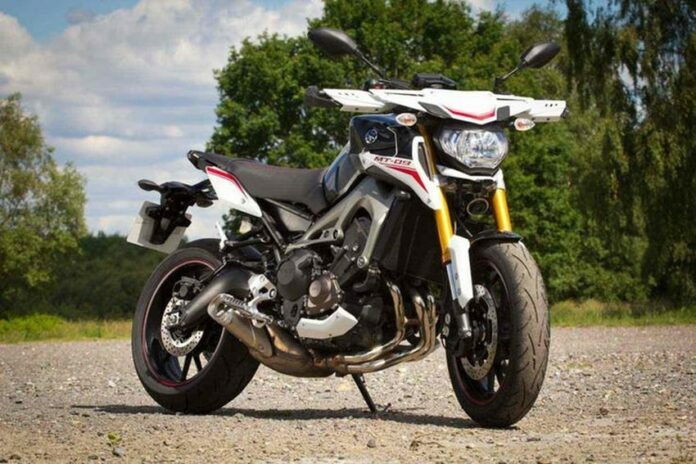 One is the standard version, while the other MT-09 Street Rally version. What is common to them is that both have 847cc. The difference with the Street Rally version also has some changes around the seat, as well as changes around the legs and arms protectors. 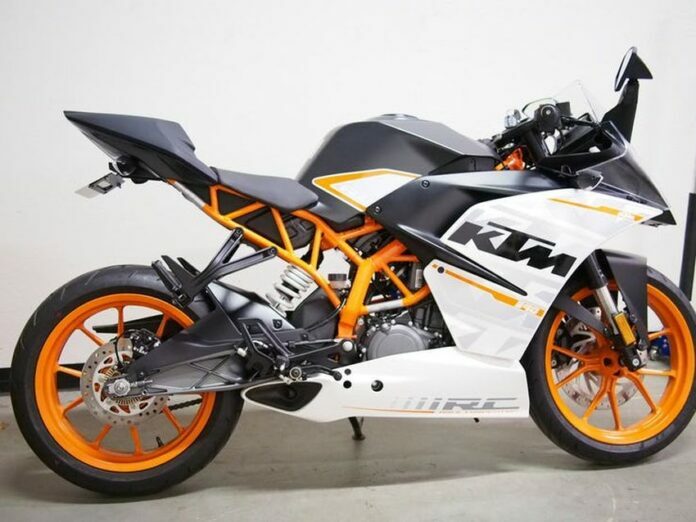 The KTM RC390 is a motorcycle that will surely require a large number of bikers in the US. This bike appears on the market with some changes such as the ride-by-wire system. What remains as on the old model is a single cylinder, liquid cooled, 375cc engine. 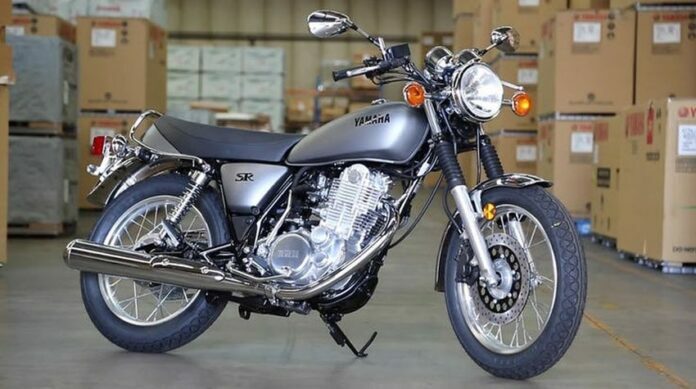 Like all other motorcycles on our list, the Honda CB650F will not be available for motorcycle enthusiasts in the US. It’s really sad, because this Honda is truly an incredible motorcycle. The Honda CB650F is in some way an improvement of the previous Honda CB400F model. 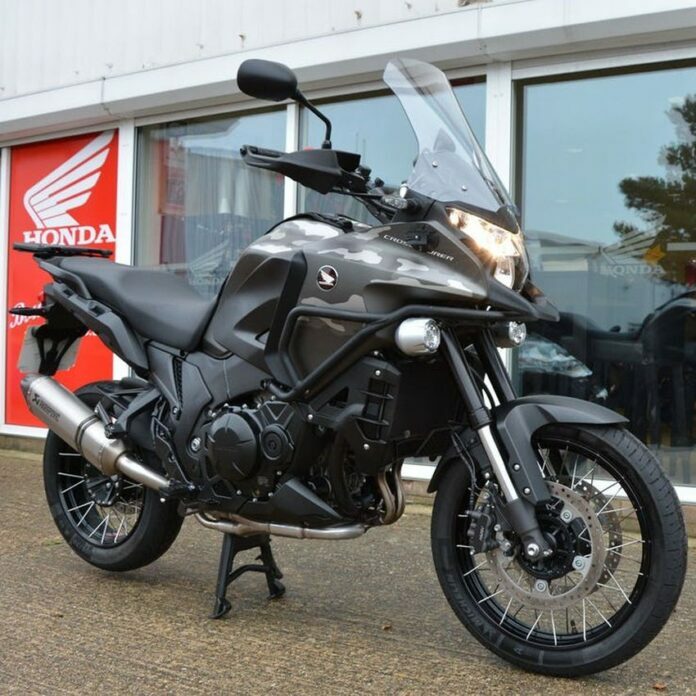 With the CB650F, Honda primarily focused on the performance of this bike, even on the sound, in order to create a machine that will give you excellent driving experience. 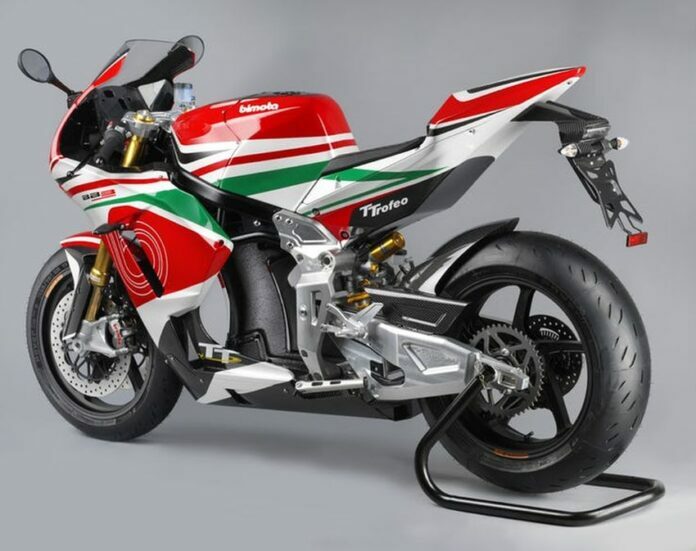 Bimota BB3 is a lightweight supersport motorcycle that comes with a huge 173 horsepower. In addition to high power, it will also have an engine identical to the BMW S1000RR. Its features are quite astonishing. Except for 173 horsepower, the latest suspension, Brembo brake, ABS and wheel control should also be highlighted. Yes, we still have to mention the carbon fiber frame that makes it so light. Another model from Honda’s factory that will not be on showrooms in America. 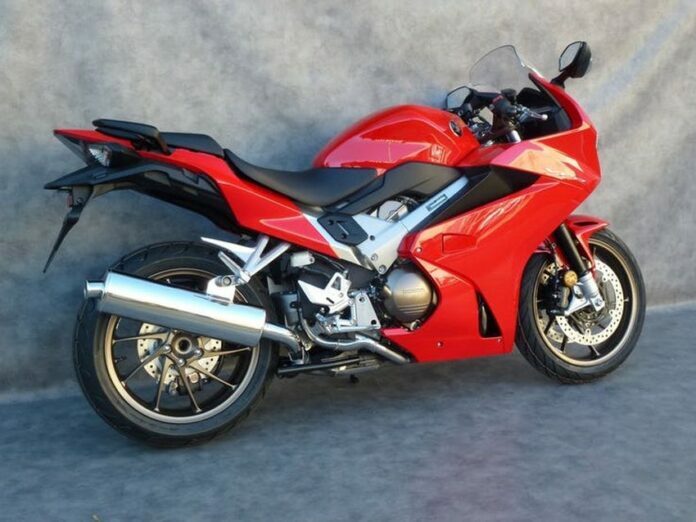 The Honda VFR800 is a bike that is perfect for every situation. You can literally drive it anywhere. It is great for long journeys, and what is most important is that it is comfortable while you drive it. Kawasaki Estrella is a machine that has been on the market for a long time, but now we are specifically thinking of the 2014 model. He did not have much change compared to his original appearance, even the size of the engine is the same and has 250cc. 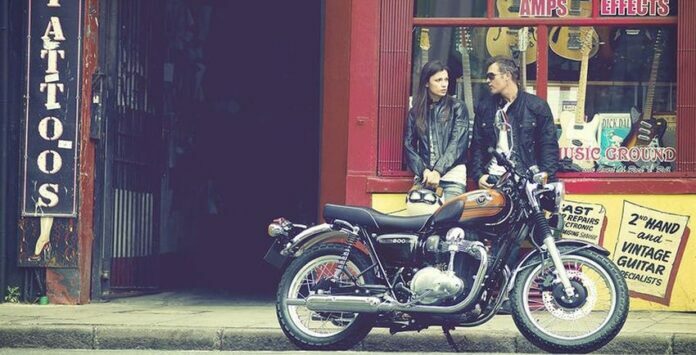 We can say that this is a really beautiful bike that has a classic in itself. A great bike, which reminds of a combination of bicycle and motorcycle and has been on the market since 2005. In particular, this model is from 2014, while the one from 2005 had a 249cc engine. He also has a Ohlin’s suspension and a frame that is made of carbon fiber.